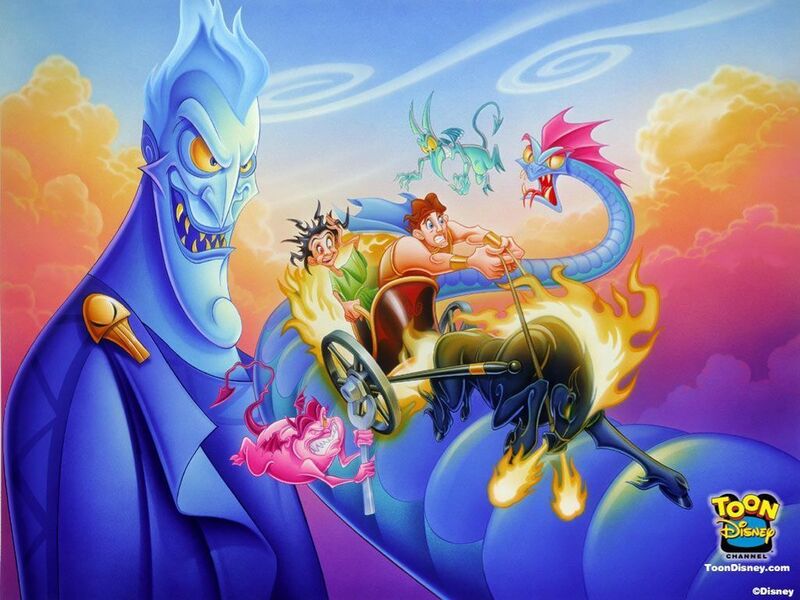 hercules chariot. . HD Wallpaper and background images in the Disney Prince club tagged: prince hercules arabian nights aladdin street rat disney.